In a busy Tim Hortons on the Trans-Canada Highway in Kenora, Ont., the conversation often turns to reconciliation. Marlene Elder, Dan Yerxa, Geraldine Kakeeway, Theresa Jamieson and Shirley Kelly are regulars here. Today, they sip tea with honey, making jokes about bannock and squirrels. While the close-knit group often has hearty laughs together, they also sometimes find themselves reflecting on the impact of colonization, residential school and racism. “People don't have time to worry about reconciliation because they are trying to find a house, or get their kids back or get a job,” Elder said. “If reconciliation is working, why can't a family of eight get an apartment or a home in this town?” Jamieson asked. Kenora, a city in northwestern Ontario on Lake of the Woods, not far from the Manitoba border, has been called the crossroads of colonization. Treaty 3 territory, where the city sits, had six different residential schools, with the last one closed in 1974. Two sat not far from Kenora’s bustling downtown business district, which fills up every summer with cottagers. The city also has a long history of violence, racial tensions and segregation policies, which sent a message to many of the area’s approximately 25,000 people from the 28 First Nations in Treaty 3: Do not come here. 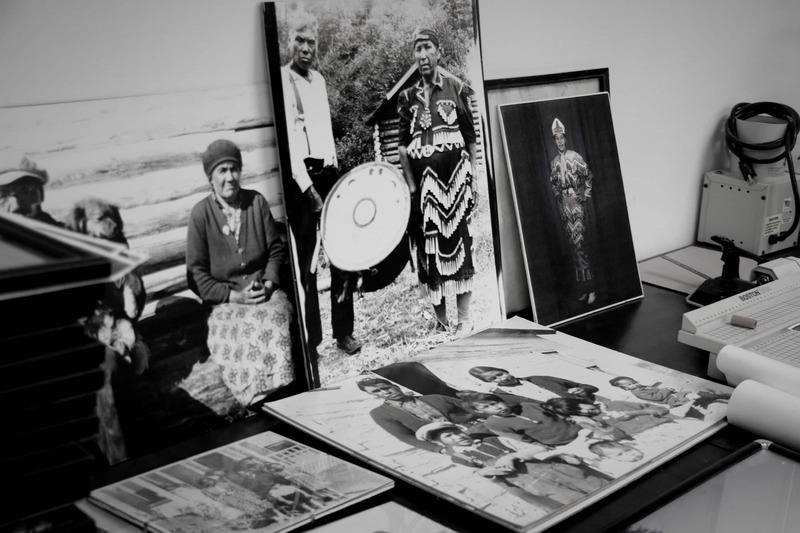 In the three years since the Truth and Reconciliation Commission (TRC) issued its report, which included 94 Calls to Action, the idea of reconciliation has permeated meetings, churches, dinner tables and coffee shop talk in the city of about 15,000. The Truth and Reconciliation Commission was organized by the parties of the Indian Residential Schools Settlement Agreement. 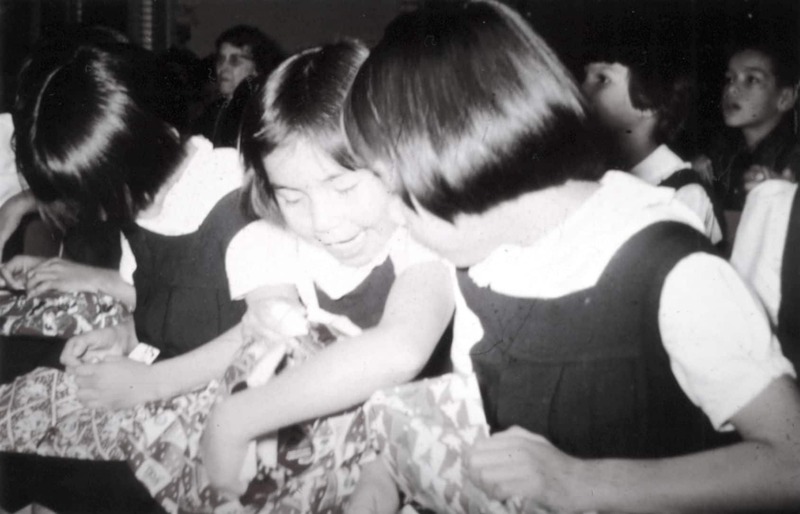 It travelled across Canada to gather information and its report detailed the harmful legacy of residential schools and made suggestions on how to advance reconciliation in Canada. In Kenora, some evidence of that advancement is visible. The Treaty 3 flag flies at city hall. It was raised for the first time, over the summer of 2017, on National Aboriginal Day alongside a traditional ceremony. The flag is meant to symbolize the reaffirmation of the treaty, a city spokesperson said in an email. A few months later, Colonization Road — built as part of an 1850s policy to expand European settlements and give settlers access to land that was traditionally used by Indigenous people — was renamed. The city plans to have Ojibway translations appear on new signs that it puts up in Kenora. And it arranged cultural sensitivity training for staff by an Indigenous-owned institution. This past August, Kenora's 2020 Strategic Plan was updated to ensure that all Indigenous Peoples were included in the commitment to honouring the 94 Calls to Action, the city spokesperson said. But, despite these symbolic changes, some people question whether meaningful reconciliation will come to Kenora anytime soon. The group of friends gathered for tea on a snowy evening at the end of October said that, despite all the talk of reconciliation in Canada, they still face racism, and any real progress seems as insurmountable as the community’s housing crisis. While relationships have improved over the last decade, Kakeeway said racism is still accepted when there are no Indigenous people in the room. Her children have lighter skin and they tell her stories about the terrible things that have been said in front of them — and children are often just repeating what they’ve heard at home. “When the government made the big apology, and the TRC and all of this other stuff, to me personally, I feel that there is an unsaid timeline — ‘OK, let's get to reconciliation so that everybody can get over it.’ Great big chorus of Kumbaya across Canada. But it's going to be a long time in coming,” she said. Racism is not just behind closed doors. The Criminal Lawyers’ Association made a formal complaint to the Justices of the Peace Review Council. Some people in Kenora struggle with their Indigenous identities, and “shame was a result of racism shown by non-Aboriginal people,” according to a report from the Urban Aboriginal Task Force in 2007. “Sometimes we were called dirty Indians. We were called names and stuff like that … there was this one family that was very, very racist,” said an anonymous respondent in the report. “Reconciliation? What is it? Does it mean that everything is going to go good for both sides?” Thomas Keesick, an elder and former chief asked, sitting in the office of the Kenora Fellowship Centre, just down the road from the police station and the courthouse. 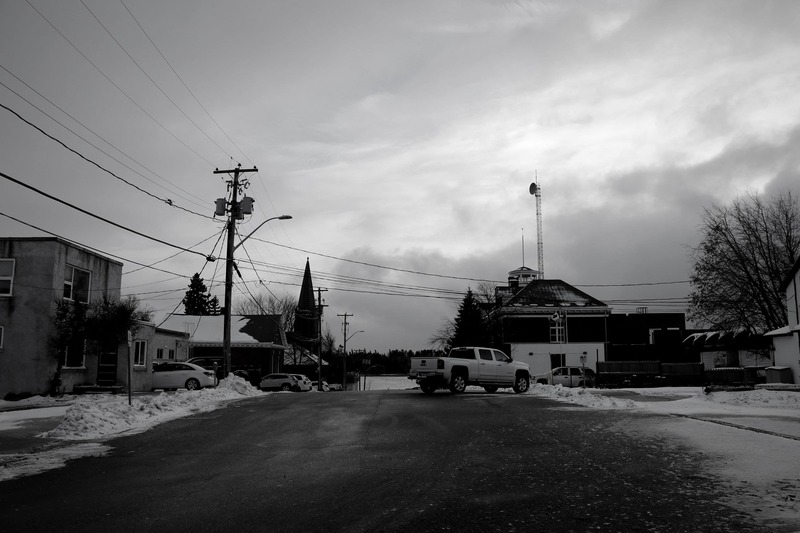 In Kenora, finding housing is a struggle for many Indigenous people. The waiting list for social housing units has more than tripled in the past five years, Kenora District Services Board said last February. Kenora’s rental rates and housing values have outpaced growth in the rest of Ontario, so home ownership and renting are becoming unaffordable. 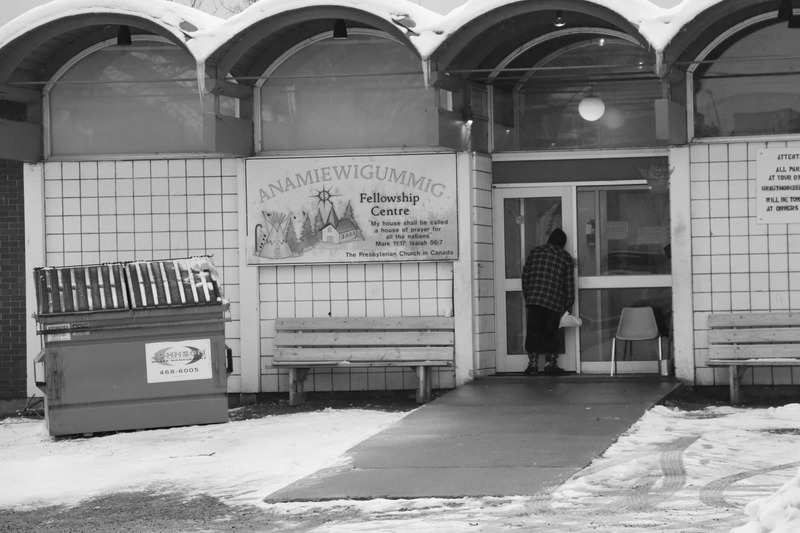 Last year, the City of Kenora had to declare a state of emergency when the Fellowship Centre — an Indigenous non-profit that helps the homeless and the poor — closed its emergency shelter. It didn’t have the funds or resources to continue housing about 600 people each year. At first, the shelter was going to reopen downtown, but after local residents raised concerns about the new location, city council voted against a zoning amendment that would have allowed the move. In the end, a temporary shelter opened in the basement of the Northwestern Health Unit, out of the downtown. 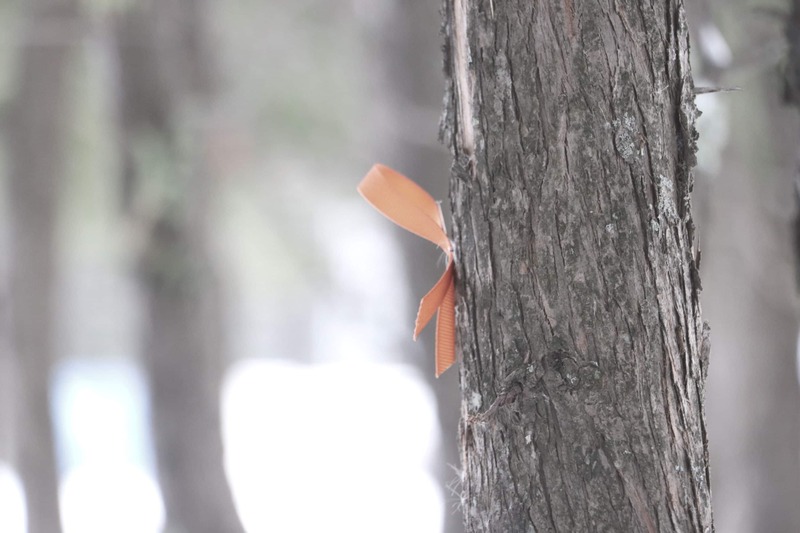 The shelter may be out of sight, but the problems haven’t gone away. 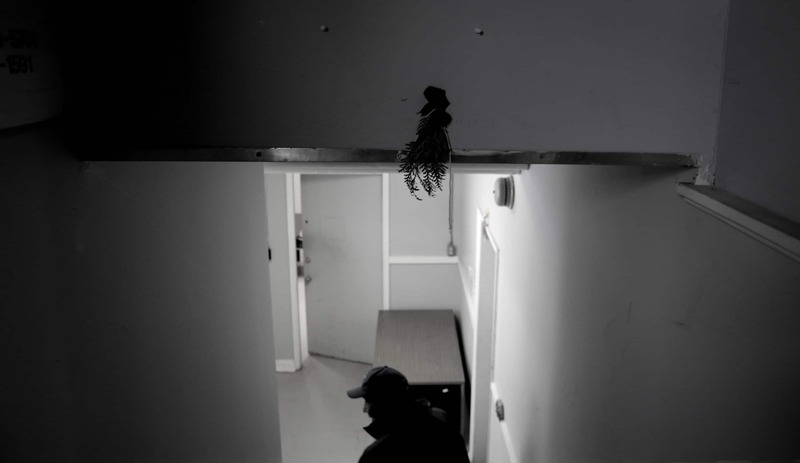 Yvonne Bearbull, executive director of the Fellowship Centre, says almost every person who walks through the doors has been affected by residential schools. Bearbull herself is from the Birdtail Sioux First Nation in Manitoba and has experienced the intergenerational trauma of residential schools. She was the youngest of seven children, but two of her siblings committed suicide and two others died from preventable deaths. To help non-Indigenous residents in her community understand the impact of residential schools, Bearbull does a simple activity called the blanket exercise. Blankets are laid out on the floor and participants are invited to step onto them as Indigenous Peoples. Slowly pieces of the blanket are rolled up or taken away, representing the loss of land and the impacts of government policies. Kenora’s location was part of the ancestral homelands of the Anishinaabeg when the fur trade brought Europeans to the area in the late 1600s. Ojibway lived in villages and well-organized societies, following the hunting, fishing and wild rice fields along the lake system. Settlers saw potential in the area and over the following decades it became an important transportation route. In 1873, the Ojibway signed Treaty 3 but the accounts in the Paypom document, a written copy of the Ojibway understanding of the treaty, differed vastly from the Canadian government’s. Mawedopenais of Rainy River, who was part of the treaty negotiations, said, “I trust, what we are about to do today is for the benefit of our nation as well as for our white brothers — that nothing but friendship will reign between the nation and our white brothers,” according to a history of the treaty by the Grand Council of Treaty 3, a political organization that represents Indigenous groups in the treaty. Soon after the signing, the First Nations people were pushed to reserves,“away from any known minerals and the probable line of settlement,” said the Grand Council’s history of the treaty. By 1895, amendments to the Indian Act meant the start of residential schools and the intentional and intense destruction of the First Nations family. 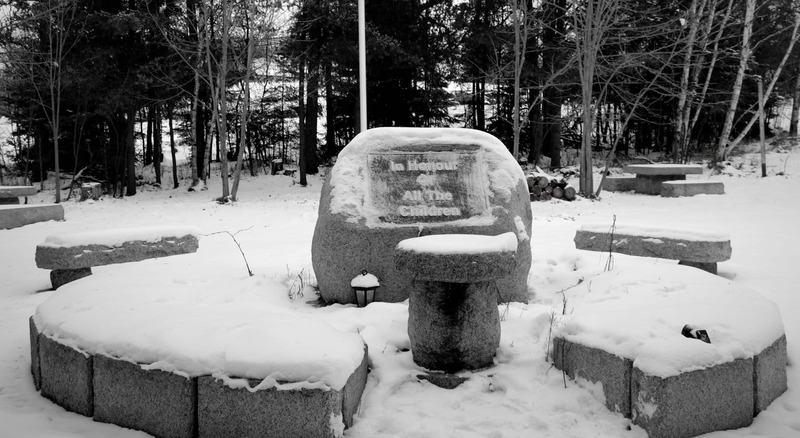 More than a century later, most of the residential schools’ buildings have been knocked down, but they still cast a long shadow on Kenora. 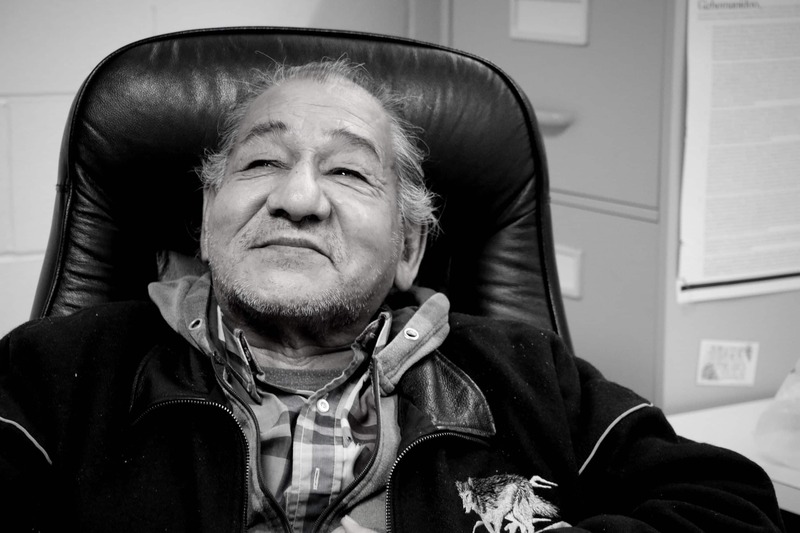 Some of the Grand Council Treaty 3 offices are located in the last standing building of the Cecilia Jeffrey Indian Residential School, and Larry Henry, a tall man with a wide smile and a soft-spoken manner, walks its halls every day. Henry works with Grand Council Treaty 3 providing supports to residential school survivors and knows all too well the legacy the schools left behind. At a very young age, he was taken from his parents because his mom had tuberculosis and child services workers didn’t see value in his father’s traditional lifestyle. Henry recalled the day someone came to his foster family’s home to take him to residential school. He was only four but remembers the knocking before the turning of the crystal door knob. 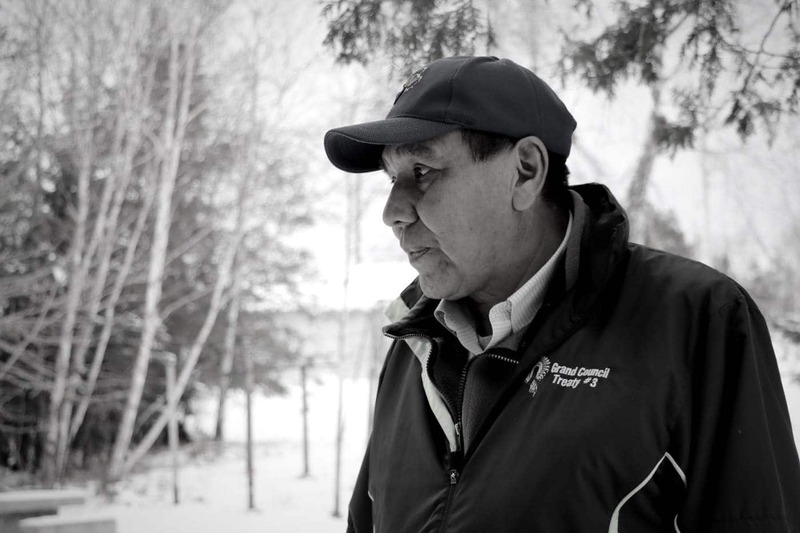 He spent almost 11 years in residential school. It can be tough for non-Indigenous people to sit and listen to the history of their community — how colonization brought trauma and destruction — but it’s essential, said Meg Illman-White. Illman-White is a minister at Knox United Church and moved to the city about two years ago. “One of the privileges of being white is we like to be comfortable, and when you put yourself in a place where you are hearing stories of real deep pain, of repeated trauma and of all of the stuff that colonization has done, your heart can’t help but break,” she said. The church facilitated a six-week series for people hoping to better understand the history of colonialism and its impact on Kenora last March. The series came after the church opened its doors to help in the search for 16-year-old Delaine Copenace, who was later found dead. Particularly for churches across the country, reconciliation cannot just be about raising a flag or renaming a road, it has to be community members taking action every day. They must interact with and advocate for their First Nations neighbours even if it makes them uncomfortable, she said. “This is where healing needs to happen and it’s going to take a long time. It’s not tomorrow’s work, it’s a step at a time,” she said. 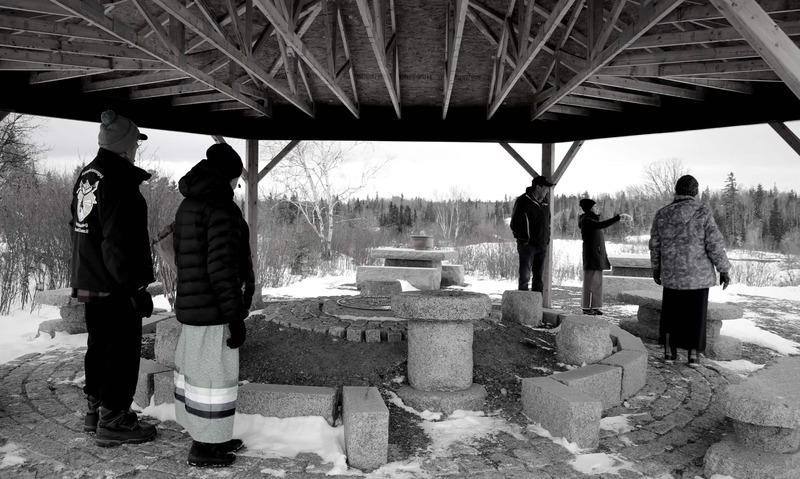 Before the Skead family from Wauzhushk Onigum Nation, located immediately south of Kenora, shares their experiences, over different generations, of being taken to residential schools, they do traditional protocols like smudging and prayer. In a recent interview with CBC News, stories of angry, mean and physically violent teachers, a loss of language and horrific abuse flowed from daughters Sally and Kathleen, mother Jeannette, and father Clifford. “I made it home but some of the kids, the parents don't even know what happened to the child,” said Kathleen Skead, who attended St. Mary’s Indian Residential School for four years. That school opened three kilometres south of Kenora in 1897 and was run by Roman Catholics. 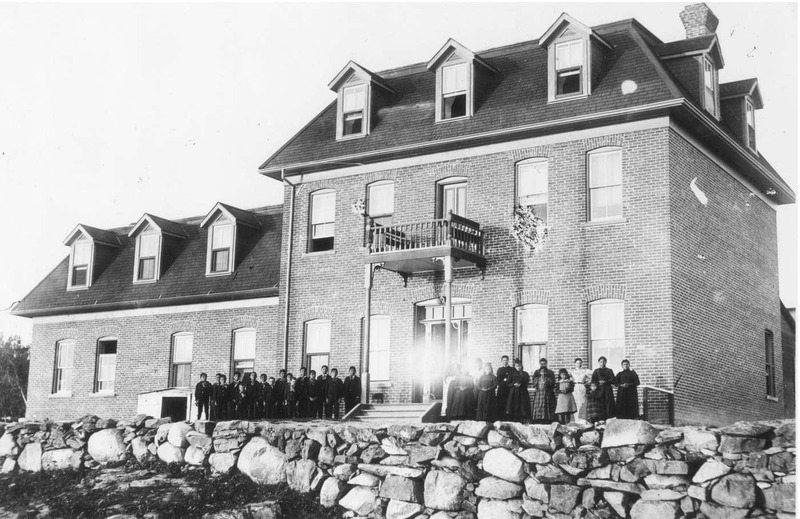 Cecilia Jeffrey Indian Residential School opened in 1902 in Kejick Bay and was operated by the Presbyterian Church. 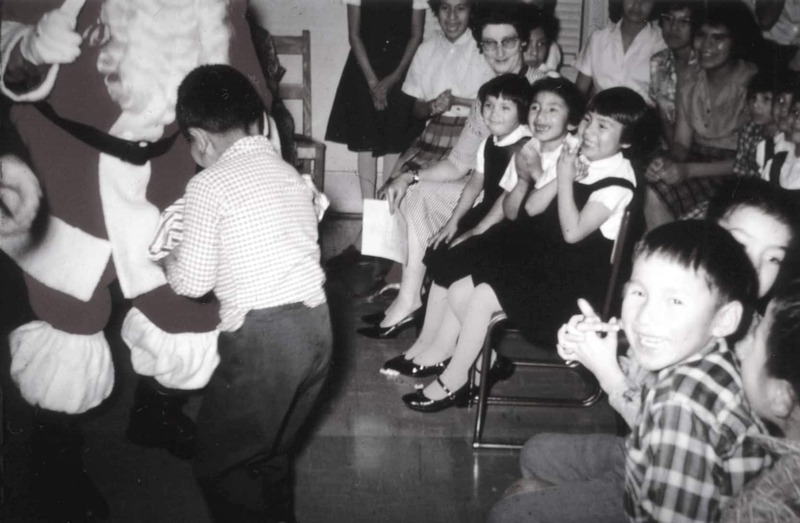 It is the residential school Chanie Wenjack ran away from in 1966 before being found dead. His story was the subject of a book and album by the late Gord Downie. 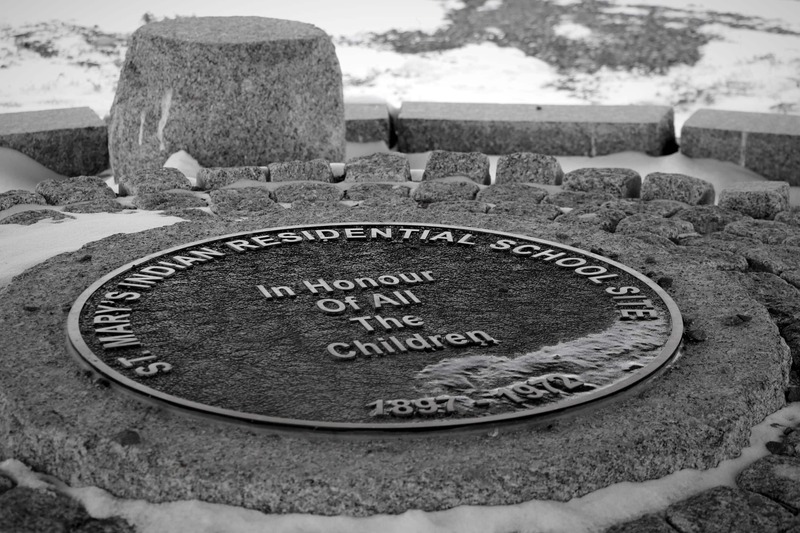 From 1906 to 1926, four more schools opened up on the treaty territory: Fort Alexander Indian Residential School, McIntosh Indian Residential School, Pelican Lake Indian Residential School and St. Margaret’s Indian Residential School. Education about that difficult history is a key component to the work being done by Ahze-mino-gahbewewin, or Reconciliation Kenora. The non-profit was created by Indigenous and non-Indigenous community members last year to support initiatives promoting reconciliation. “If there was any place we felt needed action, it is Kenora,” said co-chair Elaine Bright, a non-Indigenous lawyer who represented people at residential school hearings and has lived in Kenora for about five years. The group has done a few projects so far, including a powwow in June and a traditional medicine garden. Its members include a retired Ontario Superior Court judge, a councillor with the Métis Nation of Ontario and a member of city council, among others. The group itself is a microcosm of the challenges with reconciliation in the larger community, said Kathleen Skead, the director of the group. At a meeting there was discussion about showing the film about Chanie Wenjack at an event, but Skead said another member was worried it would just “shame” Kenora. You can’t even start talking about reconciliation if you are unwilling to face the wrongs in the past, she added. “I did tell everybody, ‘OK, this is the elephant now in the room. It's been said, it's right here,’ and I gave everybody a chance to give their opinions ... So even within a group this is such a big issue, this is such a big topic that it's hard to really say where we are going to start, how we are going to start,” she said. However, it’s important the group’s members are seen to be trying, she said. That’s not always the case in the larger community. Back at the coffee shop, Yerxa and Kakeeway talk about how the responsibility of reconciliation is somehow falling on First Nations. It’s becoming exhausting. Elder chimes in that she’ll listen to all the apologies, but until there’s an emergency shelter downtown and kids aren’t being taken into care, it won’t mean anything. What does reconciliation look like in small communities? It’s a question that reporters for Discourse Media and CBC Indigenous have been trying to get answers to.